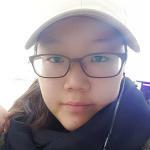 이화보이스 모바일 사이트, Flowers bloom in time for spring and the students' midterm exams. Flowers bloom in time for spring and the students' midterm exams. 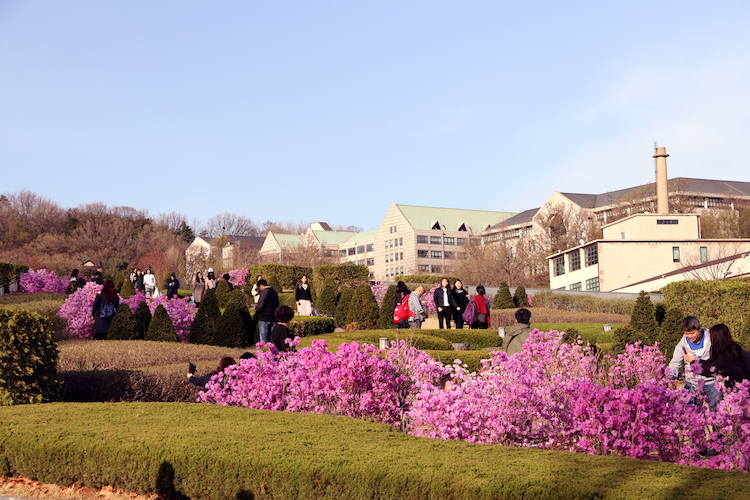 Many students, as well as tourists, can be found taking photos of the bloomed flowers in welcoming spring to Ewha around campus. The cherry blossoms by the main gate and the azalea flowers by the rooftops of ECC decorate the campus. Photo by Choi Kyu-min.